Merino Kids is a baby and toddler sleepwear company from New Zealand. For over 13 years, our 100% natural products have been helping families sleep safely and better in the New Zealand, Australia and around the world. Our range, including the award-winning Cocooi™ Babywrap / Swaddle and the Go Go Bag™ Baby sleep bag, is made from the world’s finest merino wool. 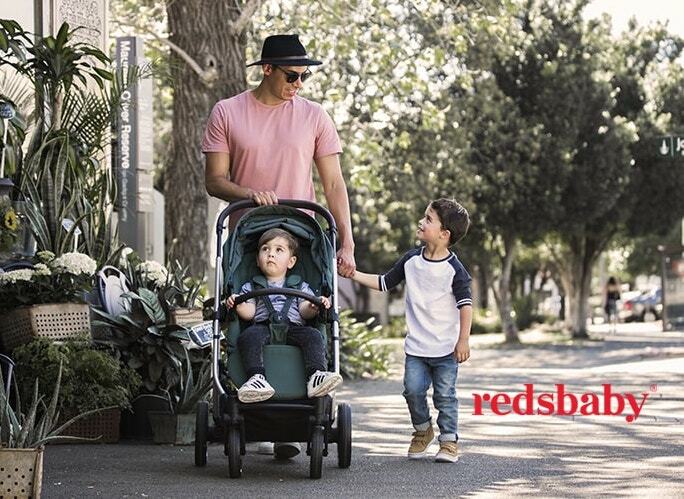 Merino wool ‘breathes’ better than any other material to keep your baby warm in the cold and cool in the heat, making it perfect for all seasons and environments. Medical studies have shown that babies sleeping in or on Merino settle quicker, sleep longer, cry less and gain weight faster.